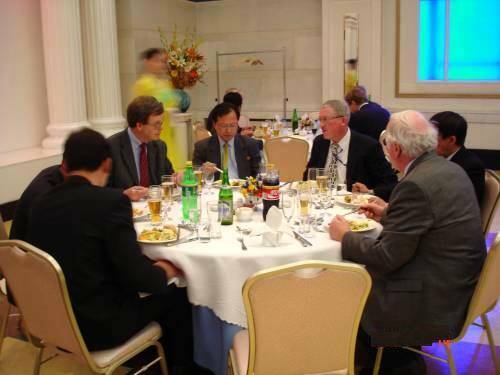 The trade fair ran from 12th to 15th May and attracted businesses, their representatives, ambassadors and delegates from countries including the DPRK, China, Taiwan, Singapore, Australia, Indonesia, Britain, Switzerland, Germany, Italy, Hong Kong, Russia, France and the Netherlands. The displays included machine tools, electronics, vehicles, medicines, petrochemical products, consumer goods and foodstuffs. 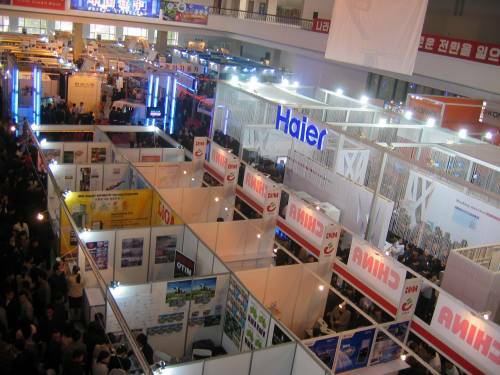 “The trade fair provides an ideal venue and opportunity for companies to showcase their products and services, as well as providing an excellent networking opportunity. Phoenix Commercial Ventures and Daedong Credit Bank are proud to have participated in this regular event, which provides a springboard for economic development and growth. For additional information, contact Phoenix Commercial Ventures Ltd.